Boohoo.com, one of the largest online fashion sites in the U.K., for two weeks in April brought its digital shopping experience to life in a music festival-inspired pop-up store in the trendy Westwood area of Los Angeles. The interactive shop, located next to the UCLA campus and within close range of its target female college student demo, showcased the e-tailer’s spring product line along with photo ops for social sharing, entertainment, music-themed activities and the chance for attendees to sit down, grab a tablet and order some of its merchandise—just in time for the spring music festival season. “Strategically we decided to invest our marketing efforts this spring in California as we want to start building our awareness on the west coast, and a pre-festival pop-up to capitalize on the excitement and buzz seemed like a logical next step for us. 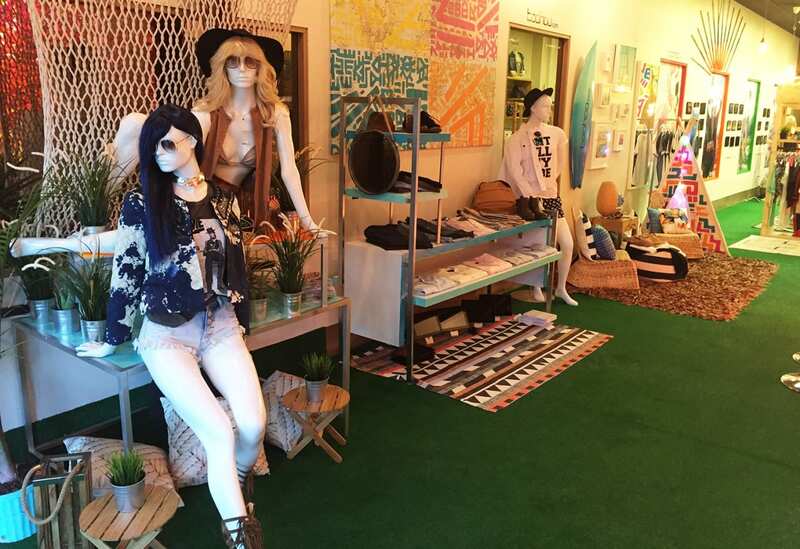 Our Spring product ranges really embody that California boho lifestyle so what better way to showcase our product than with a festival pop-up,” says Natalie McGrath, vp-marketing at boohoo.com. Boohoo hoped to build brand awareness via buzz-worthy activations that attendees would share over social media using #boohoostoreLA. A 12-foot by eight-foot flower wall served as a backdrop for photo ops and daily activations that took place over the two-week period, including hair braiding, nail painting and flower-crown making for creating a music festival-themed style statement. 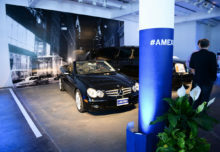 Nightly activities included appearances by bachelors from the ABC series who handed out roses and posed for photos, along with dj spin-off battles in a Coachella-themed “teepee” formed from fabric draped from the store’s ceiling and walls. 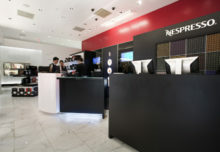 A digital bar served up refreshments and the opportunity to browse boohoo.com, while a lounge area also offered opportunities to buy merchandise online. Agency: Factory360, New York City. 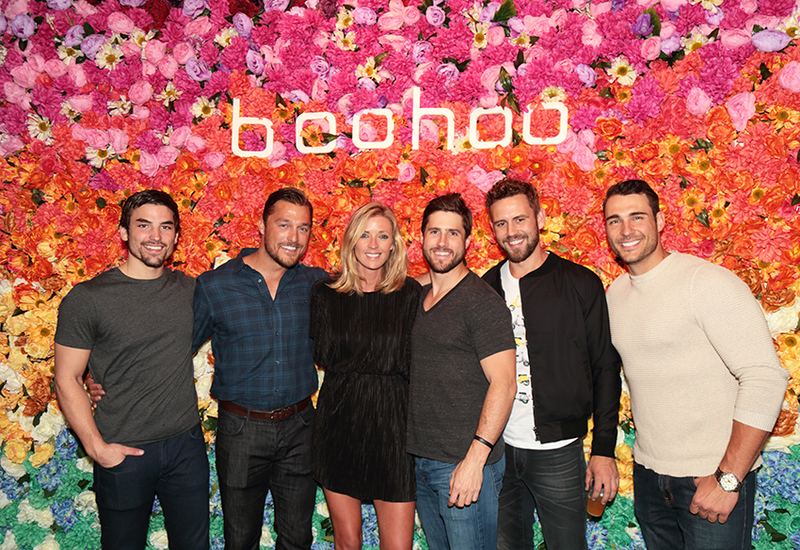 Nightly activities inside the pop-up included appearances by the bachelors from the ABC series, who handed out roses and posed for photos.